Landinkerala.com is a one-stop destination for all your Property dealings and needs in Kerala. We have been steadily trying to cater to the demands of our esteemed customers. 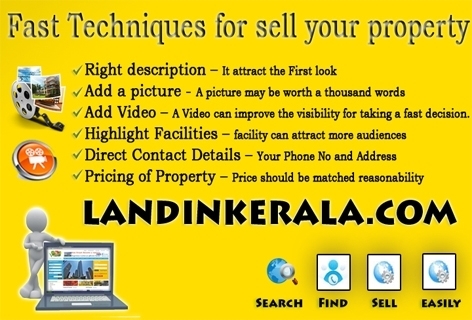 landinkerala.com is a unique platform for Builders, Real Estate Agents, Buyers, Sellers and Landlords and prospective buyers across the globe to advertise their listings on the Internet and search for properties and related services. Our mission is to provide the best service possible to our customers and clients and to be ever mindful of your needs. • provide services of expert surveyors. • help to minimize your investment and the cost of your project. • scrutinize the documents and obtain certificates related to the property/flat/villa/ownership etc. Our designs reflect your mind and your dream. We make architectural structural designs and estimates to suit your site, taste, mind and purse, and co-ordinate the construction. Our Architects fashion the aesthetics of the building on your wish and style, provide most modern and trendy decor ideas on floor and wall tiles; bathroom, toilet and sanitary fittings; interior and exterior furnishing. Our renovating and interior decoration designers adeptly style your living spaces. Our Interior team work upon the layouts. We help you to choose from various options of living spaces especially designed to satisfy your eclectic whims. Grandeur of a building is never complete without landscaping. A garden, a fountain or just a winding path: all contribute to the wholeness of a building. Expert landscapers develop appropriate designs depending on the architecture, surroundings and climate. Our Colour Consultancy Professionals scientifically analyse your colour preferences and choices, and help you decide upon the best and to your delight. We offer a personalised property services to NRIs for hassle-free buying and selling properties in their homeland or anywhere. We undertake the care of your property, act as honest undertakers to rent out buildings, to collect rent, pay electricity, telephone and tax bills; buying and selling land and property, property documentation, conveyancing, mutation, registrations etc. ; obtaining approvals from the concerned Local Bodies and Ministries for construction of houses and other edifices, comprehensive legal support, loan liaisoning and the like. Remember good maintenance is the key to a beautiful home. We provide end to end rental and realty services, right from identifying the right property to arranging site visits and assisting in documentation and all other statutory requirements. We ensure transparent and trouble-free property dealings, be it rental or sale/resale. 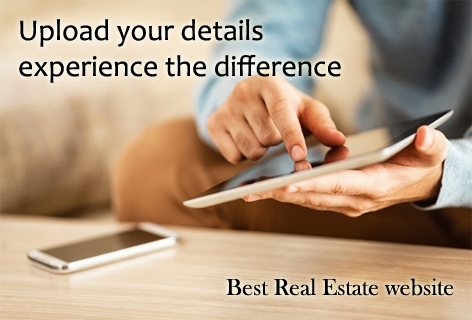 Our experienced personnel are ready 365x 24 hours to assist you in every property deals. Our financial experts shall manage your investments wisely in tune with your tastes and principles, of course, with returns guaranteed. To ensure it, we would provide you with market intelligence, updates and forecast, marketing assistance and feedback and, if necessary, additional financial support. We offer better returns on Holiday lettings of villas and apartments. Based on your requirement, we help you buy property (land or house) in your hometown or elsewhere and assist in short listing the properties of your choice and taste. 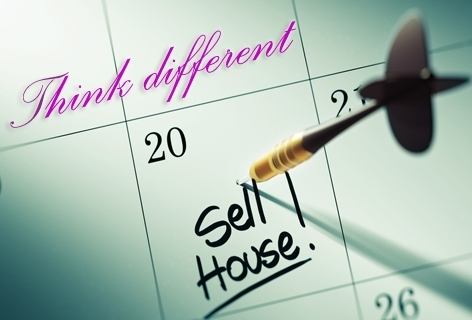 How to sell your home in a market dominated by foreclosures and short sales? 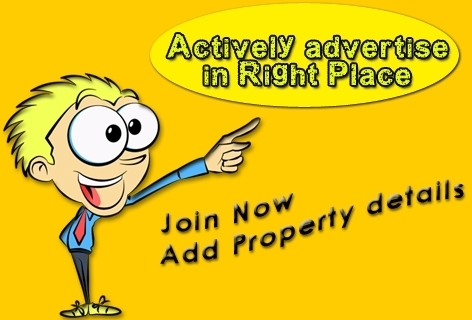 Our online marketing division helps you to Sell /Buy / rent house, apartments, Villas faster. Any one come under in the circle of land can adverise here and promote his business easly.You can advertise your property and real estates free of cost in our Kerala property section and get good response from buyer from all over India.We offer wide range of advertising options for Kerala tenant and landlords so both of them do not need to spend any money to rent a flat or find a tenant. 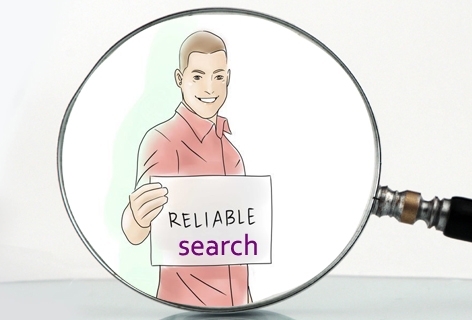 Our research team simplifies all your needs for better value options. With consideration for Property rates, Cost effective and Money saving projects, searching for ideal plots in prime locations to construct Flats, Villas, Malls, Hotels or Resorts.